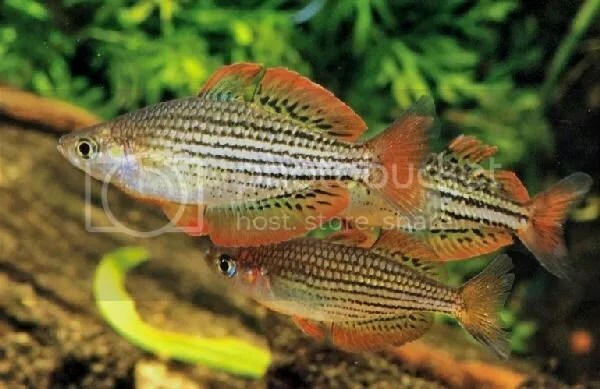 Dwarf Rainbowfish is just one common name for this fish. 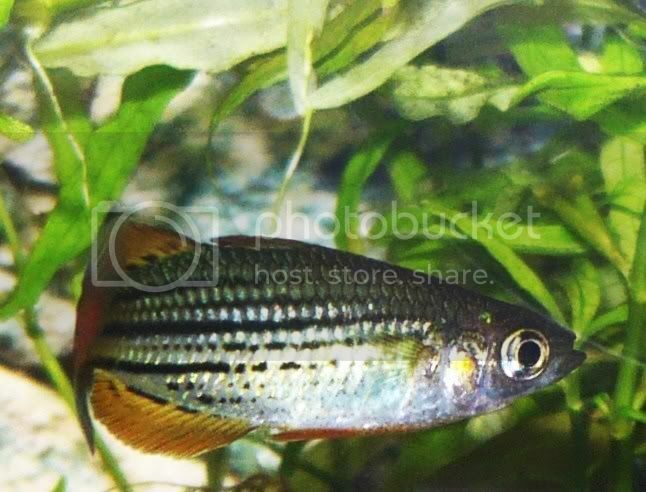 The Praecox Rainbowfish has quite a variety of very descriptive names such as Neon Rainbowfish, Dwarf Blue Rainbowfish, Diamond Rainbowfish, and Peacock Rainbowfish. 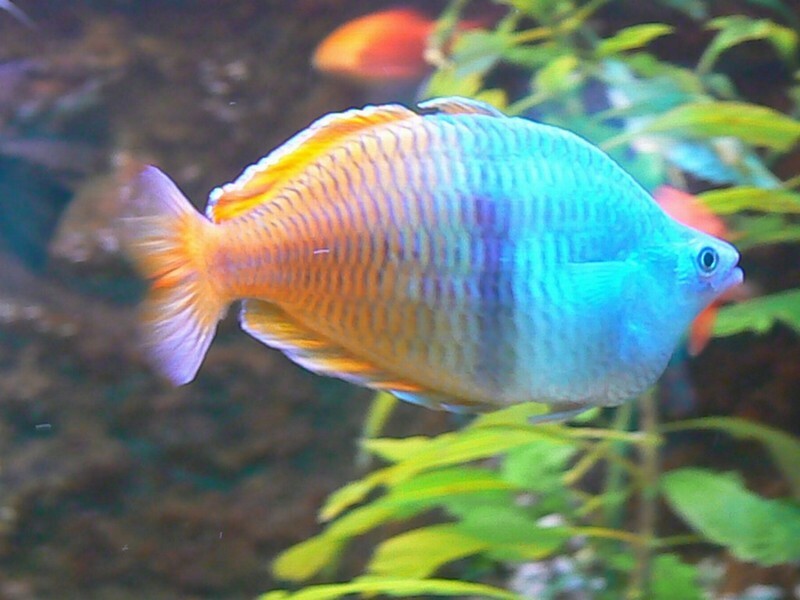 This fish is an intelligent, beautiful and above all spirited fish. 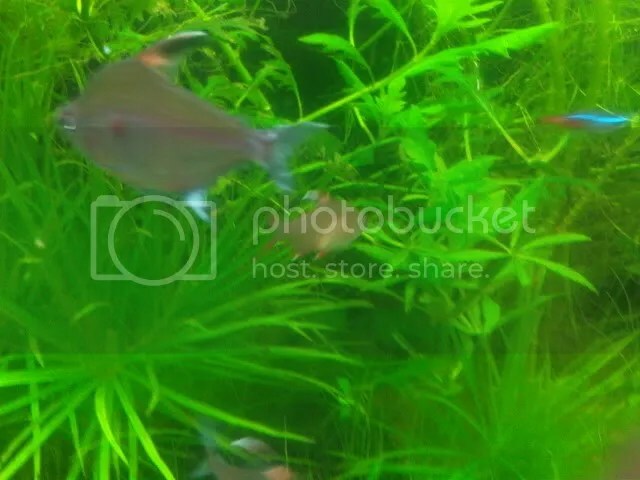 If kept healthy and happy these fish will always be active and amusing. They have brilliant blue iridescent scales and brightly colored fins. 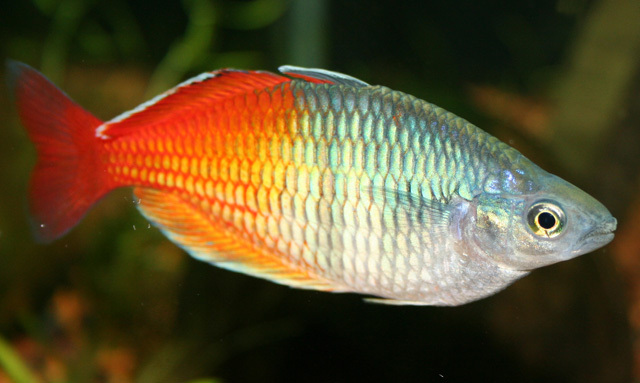 Like all rainbowfish, they are very smart and seem to be especially aware of things going on outside the tank.